Have you always wanted a bedroom that feels like a private retreat when you turn in at the end of the day? Many people feel overwhelmed at the thought of decorating, and decorating on a budget can seem like an even more insurmountable task. 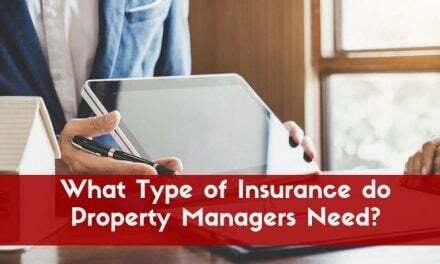 Does your rent, car, insurance, and utilities account for most of your income? Don’t worry, you’re not alone. Creating the bedroom of your dreams doesn’t require an excessive budget. 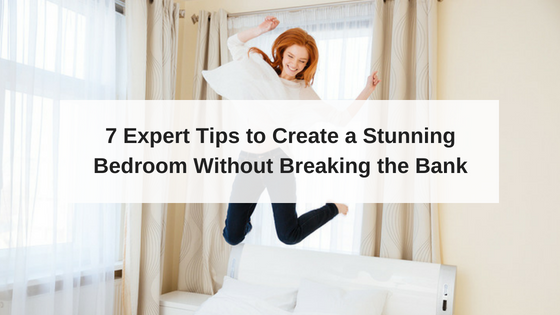 Check out these 7 expert tips to create a stunning bedroom without breaking the bank. Every home remodeling or decorating project should begin with setting a budget. No matter how much you’ve got to work with, it’s important to make a firm plan so you know exactly what you can spend. Don’t torture yourself by eyeing a $1,000 bed frame if your entire budget is $500. Know what you can spend and decide which elements of the room are most important to you. With the right plan of attack, you’ll ensure that you don’t go into debt with a single room redecoration. Hollywood glamour…rustic charm…industrial chic…don’t feel intimidated by the lingo. Identifying your style doesn’t mean you have to be an expert on interior design. It simply means that you know what you like and know the look you’re going for. For inspiration, flip through design magazines, scour Pinterest boards, and do research online. Choose the colors, type of artwork, and the lighting scheme that you like. It’s always a good idea to focus on a specific theme or look – just make sure it’s one that you can live with for a while. Furniture stores will often try to sell you an entire matching bedroom set. However, there’s no rule that your bed needs to match your dresser and nightstands. In fact, the most coveted interior designers have a knack for mixing and matching pieces. The trick is to find pieces that are cohesive. Before you start buying random pieces, imagine what they will look like together in one room. Pieces should coordinate or share similar qualities. Pay attention to details like table legs, knobs, and finishes. If you focus on a few key design details, mixing and matching unique pieces will be much easier to do. To stick to your budget, shop for everything you need before you make any purchases. It’s easy to go over budget when you buy one piece at a time without considering the cost of other items that you’ll need. How you decorate your bedroom walls is crucial to the overall feel and vibe of the room. Wall decorations also have the potential to make or break your decoration budget. With some simple DIY skills, you can create one-of-a-kind wall art to give your bedroom a unique look. Check out the Better Homes & Gardens blog for interesting and creative ideas for wall art. If you’re looking to create a comfortable, homey feel, consider making a gallery wall. 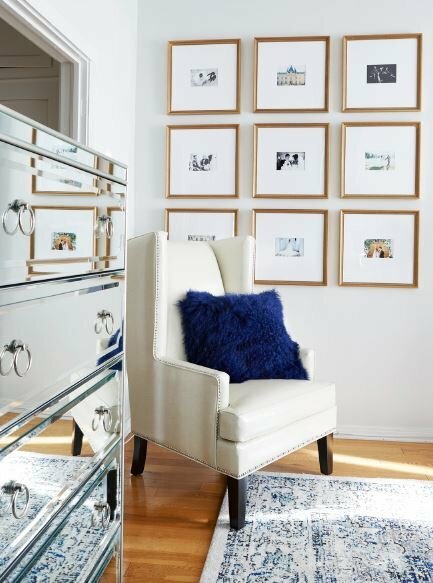 A gallery wall is a great way to showcase and highlight unique items that have special meaning to you. Prefer a more modern look? Have fun with paint and create a pixelated canvas that complements your color scheme. 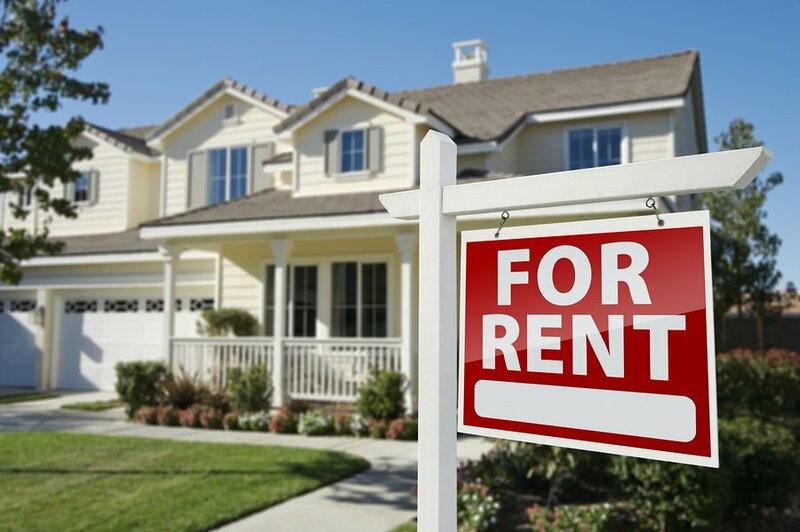 Remember to check your lease agreement for any stipulations about putting holes in the walls to hang art or pictures. Consider less damaging options, like command strips over nails. Don’t feel as though everything in your bedroom has to be brand new. The Good Housekeeping blog is an invaluable source of DIY ideas for a bedroom makeover. 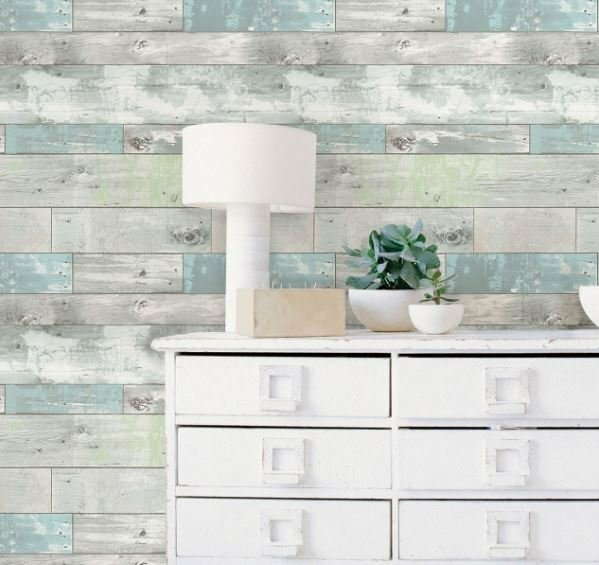 If you are looking to add texture or interest to a room, considered removable wallpaper. You can save even more by just adhering the temporary wallpaper to an accent wall. Can’t afford to buy new furniture? Consider dressing up your old pieces by adding new hardware or hand-painted details. Whatever look you’re going for, the internet is full of inspiring DIY ideas. A successful DIY project may take some time, but it will save significant amounts of money. Do-it-yourself decorations are also guaranteed to add a personal touch and make your bedroom feel like one you can be proud to call your own. Pillows aren’t just for function – they’re also an easy way to add a fashionable touch to your bedroom. Throw pillows come in every shape and size imaginable. 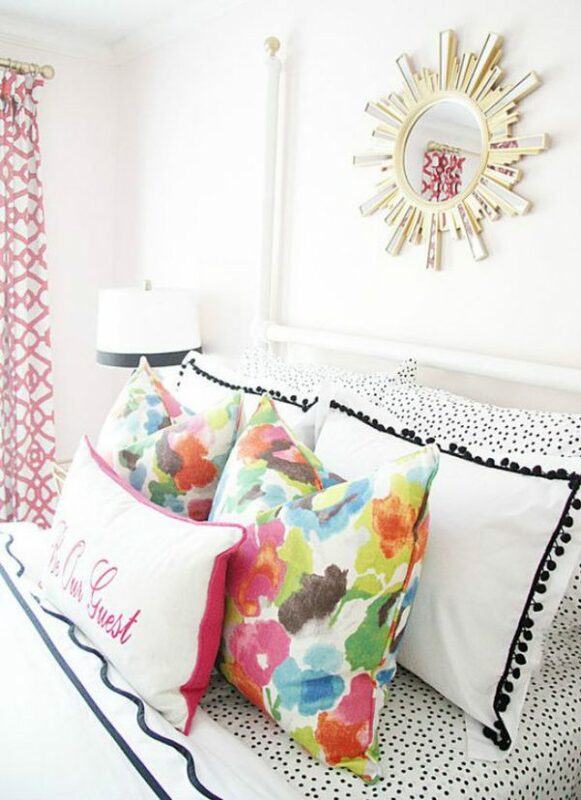 Get creative by mixing and matching patterns and prints that compliment your bedding. If your bedroom is large enough to hold an extra chair or bench, add throw pillows on those as well. It’s an easy and effective way to add comfort, color, and distinction to your bedroom retreat. Whether you have wall-to-wall carpeting or hardwood floors, consider adding an area rug. Regardless of the color or print, the right area rug will put the perfect finishing touch on any room design. Throwing down a rug takes minimal effort, and it’s a surefire way to add a personal touch to your space. 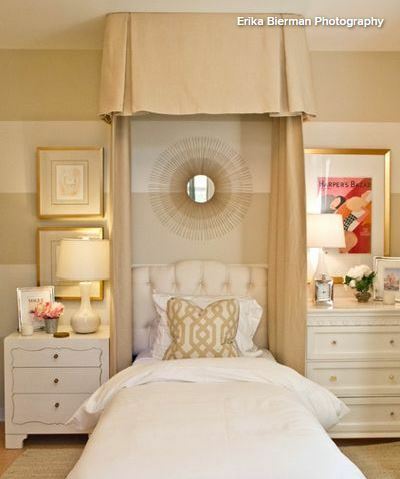 It is possible to create the bedroom of your dreams, even when you’re working on a tight budget. Create a financial plan. Do your research before you start shopping. Identify your personal style and choose a color scheme. Visit discount furniture stores or use your DIY skills to update pieces you already own. To put the finishing touches on your new room design, create your own artwork. Add an affordable area rug. Incorporate different throw pillows. The bedroom is one of the most important rooms in the home, so take the time to design it exactly as you see fit. Now set your budget and get ready – it’s time to turn your bedroom into the relaxing space you always dreamed it could be. 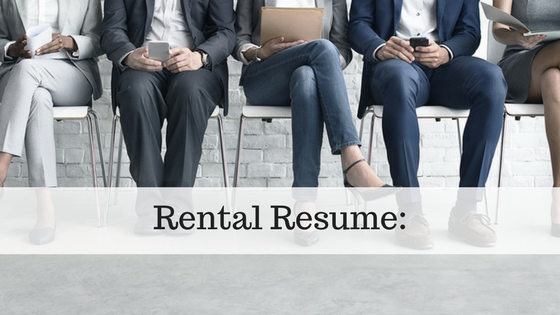 James O’Neil currently works as a property manager at Jefferson Platinum Triangle, a new, transit-oriented, 400-unit apartment community located in the heart of the Platinum Triangle District of Anaheim, California. 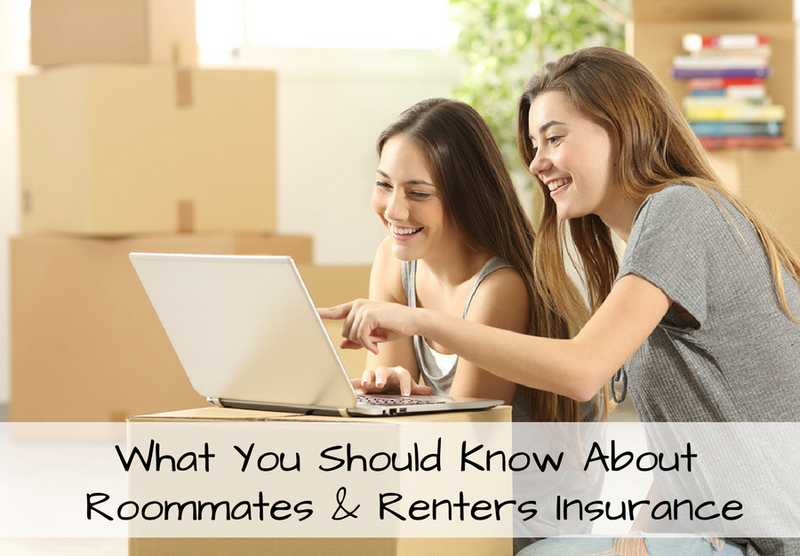 Should My Roommate and I Get Joint-Coverage Renters Insurance?